Derivatives saved the exchange as revenue from listings and trading significantly weakened. 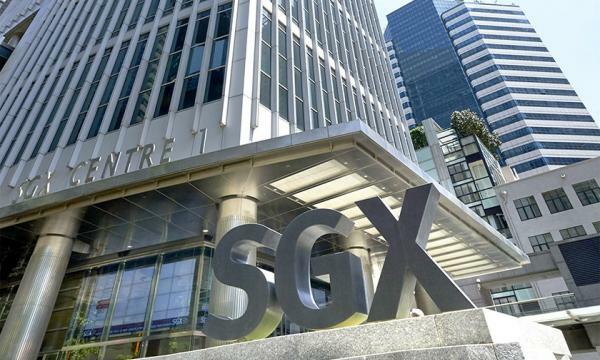 The Singapore Exchange’s (SGX) profits for the first quarter of FY2019 jumped 0.4% from $90.71 last year to $91.07m, whilst revenue rose 2% to $209m. Amongst its businesses, only derivatives revenue grew 21% to $97.7m and accounted for 47% of total revenue. Higher Equity & Commodities volumes (+17%) at 54.2 million contracts grew mostly due to increased volumes in the SGX FTSE China A50 futures from higher volatility in the underlying market and higher activity in the USD/CNH and INR/USD FX futures contracts. Equities & fixed Income revenue decreased 13% to $86.4m and accounted for 41% of total revenue. Issuer services revenue fell 12% to $19.5m. About 247 bond listings raised $91.8b, lower than the $156.1b proceeds raised by 347 listings last year. Proceeds from equity listings fell from $2.7b from $200m in a year, even if the number of listings remained the same at six. Securities trading and clearing revenue fell 8% to $46.9m as securities daily average traded value (SDAV) dropped 8% to $1.07b and total traded value slipped 8% to $67.5b. Post trade services revenue crashed 24% to $20m due to lower securities settlement revenue caused by a decline in subsequent settlement activities and downward re-pricing of their delivery-versus-payment guarantee fee. The exchange added that it expects continued market volatility as the US tightens rates and trade tensions with China coupled with troubles in emerging markets. 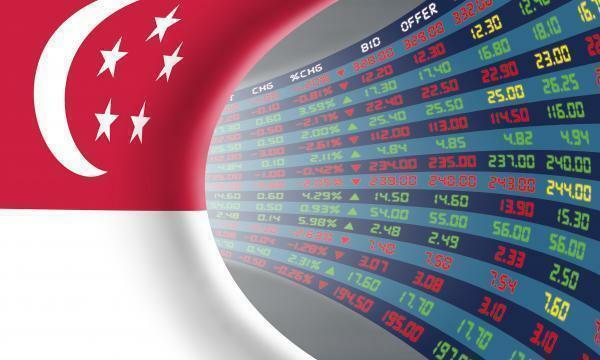 SGX will establish offices in New York and San Francisco. It also said its agreement with the Tel-Aviv Stock Exchange enabled it to develop interest in listings from the technology sector. SGX declared an interim dividend of 7.5 cents per share, payable on 5 November 2018.